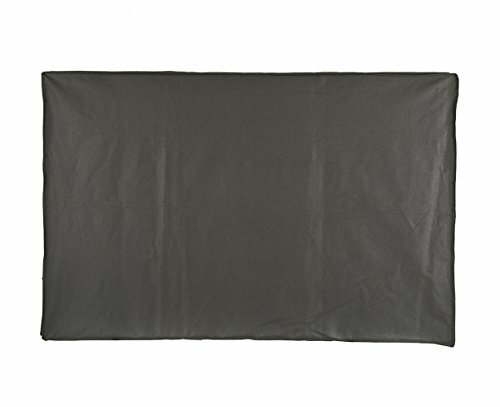 Windproof-100% close bottom make suer this tv cover protecting your tv the windiest days. Timeproof-Heavy duty woven fabric with high-density stitching for durability. Dimensions-37'' (L) x 4.5'' (D) x 23(H) inches approx.Please measure your tv before purchasing. Compatible with single wall mount and double wall mount, also has a cover for your remote control.